This blog is a collection of sport stories all told by me, a fan! Why Sports History and Culture? 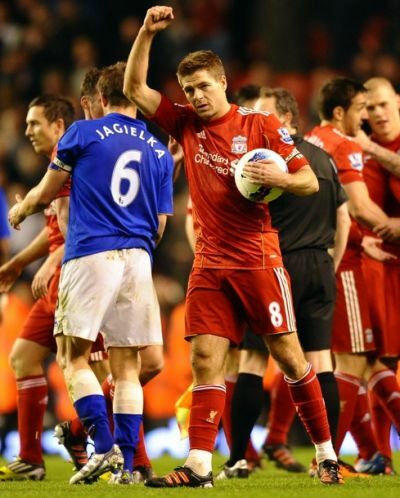 Published November 25, 2016 at 400 × 498 in Steven Gerrard’s Retirement (Part 2): The Merseyside Derby.